October 3rd in Plugin Lists by Wordpress Jedi . 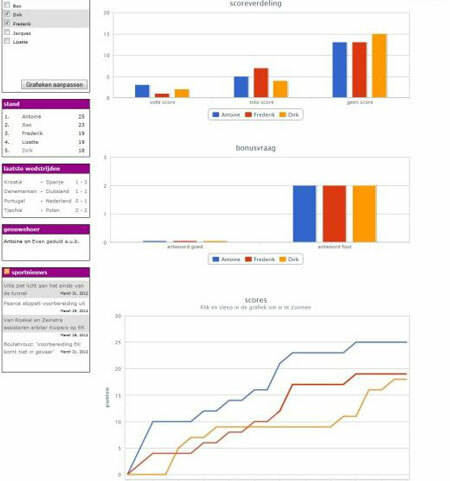 Football Pool: allows your readers to predict outcome of matches and earn points. You can easily adapt it to other sports. Bonus questions for extra points are allowed. Sports Rankings and Lists: lets you display a table or rankings in your posts and pages. 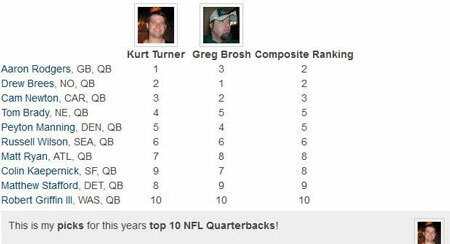 Useful for ranking players on fantasy football websites. Players can be uploaded as a CSV list. Fan Victor: turns your website into a fantasy sports portal. This open source script lets you create you own custom pools. It supports MMA, Golf, Soccer, college sports, and everything in between. 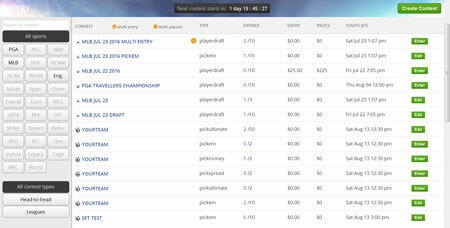 Have you found better fantasy sports plugins? Please share them here.